Record Factory is a leading educational program that anyone can study and master music production in the most up-to-date and systematic manner. 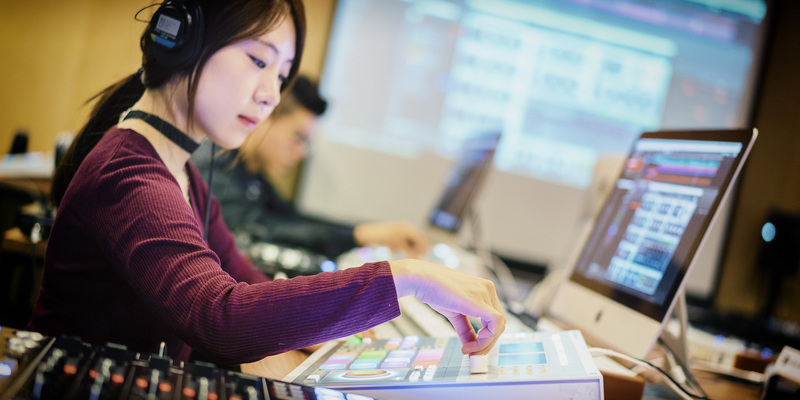 With its creative and technical curriculum, Record Factory goes beyond studying the textbooks and tool operations, and provides an education that harness the detailed process of creating music. From MIDI sequencing with various DAW, synthesizer sound-making that experiments with unique colors and sounds, sound engineering that brings life to the instrument recorded, aspect of live performance to mixing techniques, Record Factory strives to accommodate all types of students. 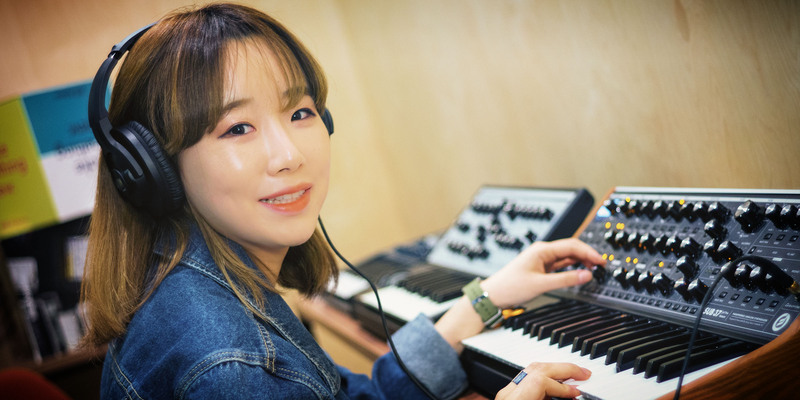 From beginner to experienced levels, each will enter Record Factory with different amount of experience, skills, and goals, and Record Factory will assist every individual’s personal journey in music production. Our facility consists of a professional recording studio with SSL console and 4 different booths, 4 high-tech classrooms that accommodate various music production, and mixing and mastering studio with excellent acoustics. 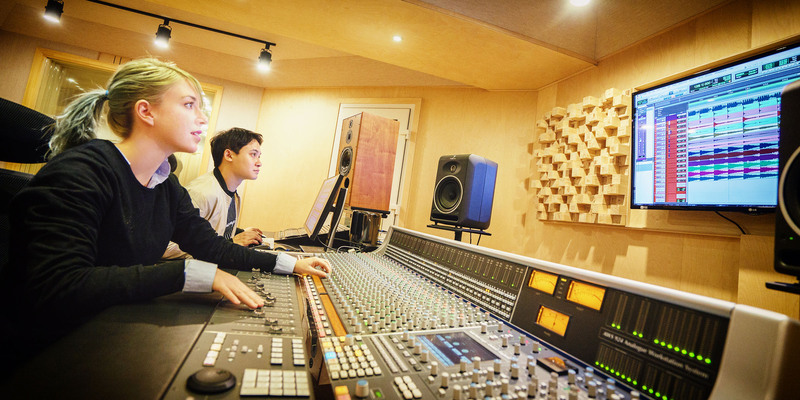 Aside from the class time, all Record Factory students are given unlimited personal lab hours. Students will be able to study and gain hands-on experience on the softwares as well as professional equipments from morning to night. Record Factory feels responsible to provide the best education possible for all students that come across our campus in their musical journey. We aim to create a whole new culture of music production by raising the quality of education relevant to the fields. If you desire to grow as unique artists with your own vision rather than being the mere tool operators, Record Factory is the place for you.